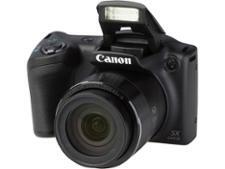 Canon PowerShot SX540 HS bridge camera review - Which? 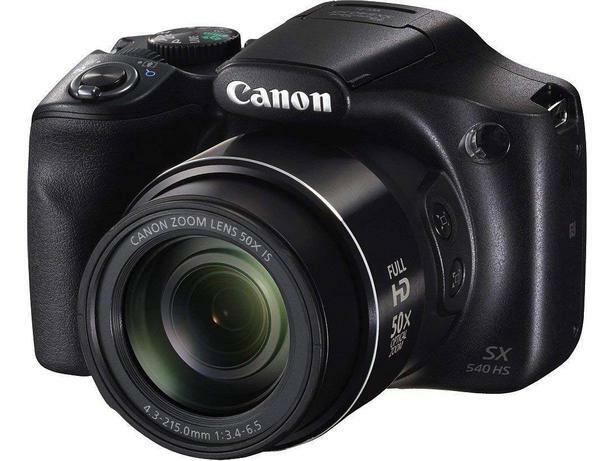 Including a higher resolution sensor and faster processor than its predecessor, the Canon Powershot SX540 HS is a camera that tries to do it all, at an inexpensive price. 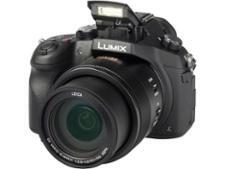 It captures photos and videos in great detail, but how does the image stabilisation perform when using the full zoom range? Read on for our full results and expert opinion.